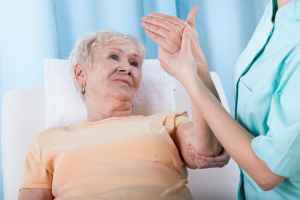 The average per month cost of care for this provider is estimated at around $7,097. This is greater than the White Bear Lake average of $5,775. The average expense in the State of Minnesota is around $5,059, which is above the nationwide estimate of $4,978. 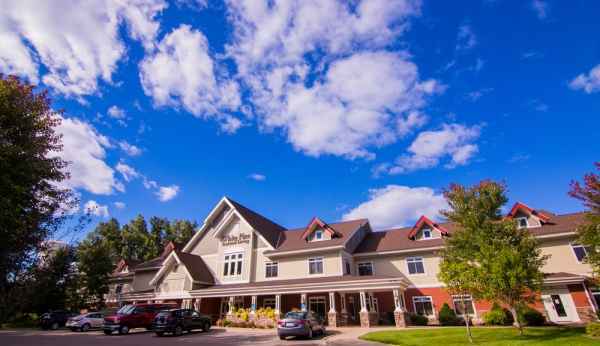 Situated in White Bear Lake, Minnesota, White Bear Lake White Pine Senior Living offers senior living in a well-maintained setting for senior citizens. The zip code of 55110 in which they are located is heavily populated, with about 37,759 residents. It is a primarily middle class area, with a median per-home income of $71,620. This residence is centrally located, with healthcare facilities, shopping, and houses of worship all within close proximity. There are 13 drug stores within 1 mile of the community. They're located just 3.7 miles from Healtheast St John's Hospital. There are also 17 churches within 4 miles, including Christ the King Lutheran Chr, St Mary of the Lake, St Mary of Lake Church, and First Ev Lutheran Church. 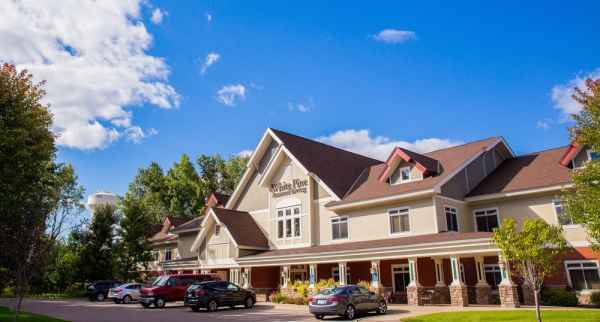 White Bear Lake White Pine Senior Living can provide many levels of senior care, including assisted living, nursing home care, and dementia care. 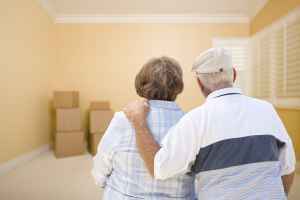 The facility is a good fit for residents who need help with common activities like preparing food, showering, and housekeeping, but who are able to move around and are mostly independent. Also, they can provide for residents who are severely infirmed and need help with day-to-day activities but also must have regular access to medical services. 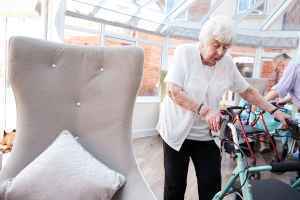 Additionally they can house residents at all levels of dementia or memory loss who require attention with common activities and monitoring to prevent them from wandering. 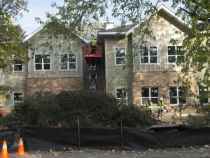 This provider features multiple property amenities such as an on-site beautician. 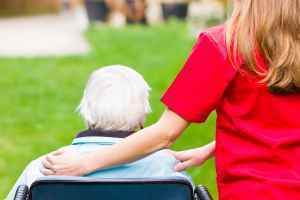 In addition, they offer a selection of health services that include psychiatric services, help with medication, help with personal care, and nurses on site. Finally, they offer several personal services like a 24-hour staff and transportation assistance.